What facials do the Towie girls have? 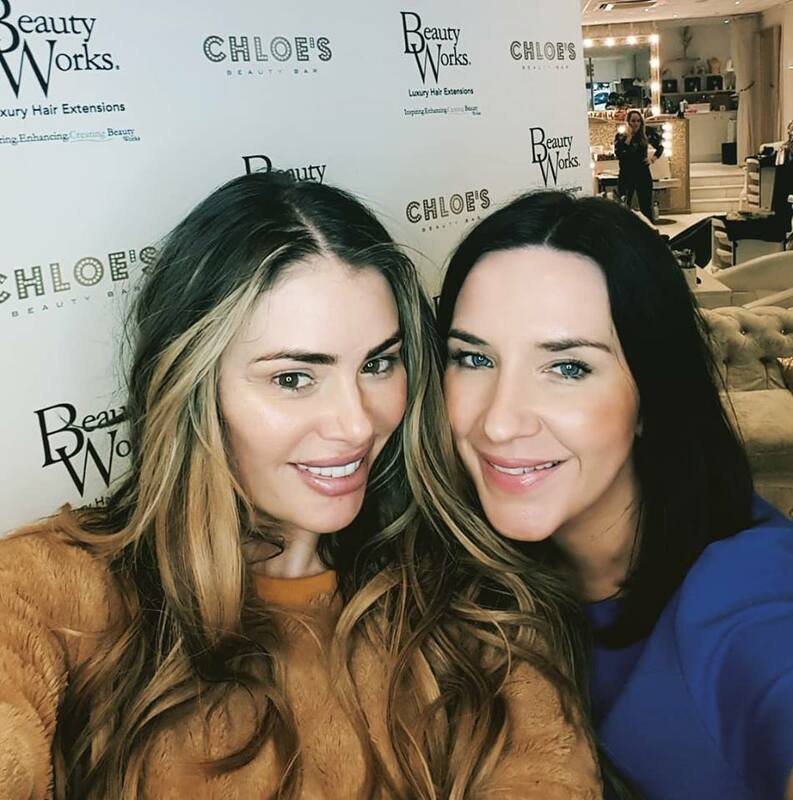 This month was my first visit to Chloe's Beauty Bar in Brentwood Essex. A popular haunt for the cast of TOWIE. It is regularly visited by the likes of Amber Dowding, Gemma Collins, Danni Armstrong, Georgia Kousoulou and Frankie Essex to name a few. A lot of Chloe's good friends and clients got to try out Dermaplaning for the first time. Except Frankie..... she is a massive fan of Dermaplaning and convinced a lot of the girls to give it a try. Most of them had my signature dermaplaning facial! 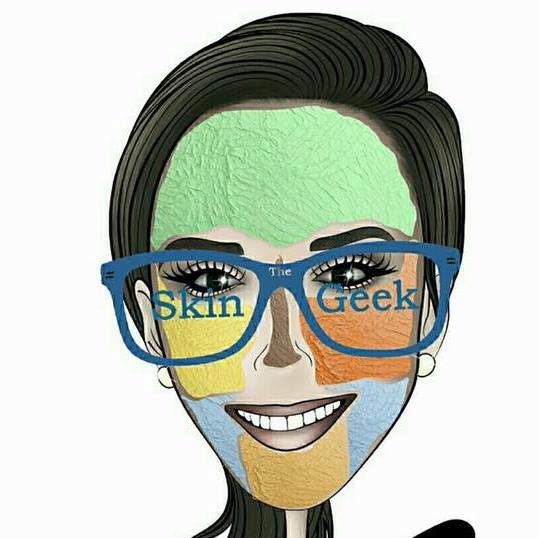 This includes an Enzyme, Oxygen infusion and Iced hyaluronic mask. This costs £99 and leaves your face feeling super smooth, bright, refreshed and camera ready. Incase you don't know what dermaplaning is - then its an amazing exfoliation using a little blade. It gently removes the top dead layer of skin peach fuzz. 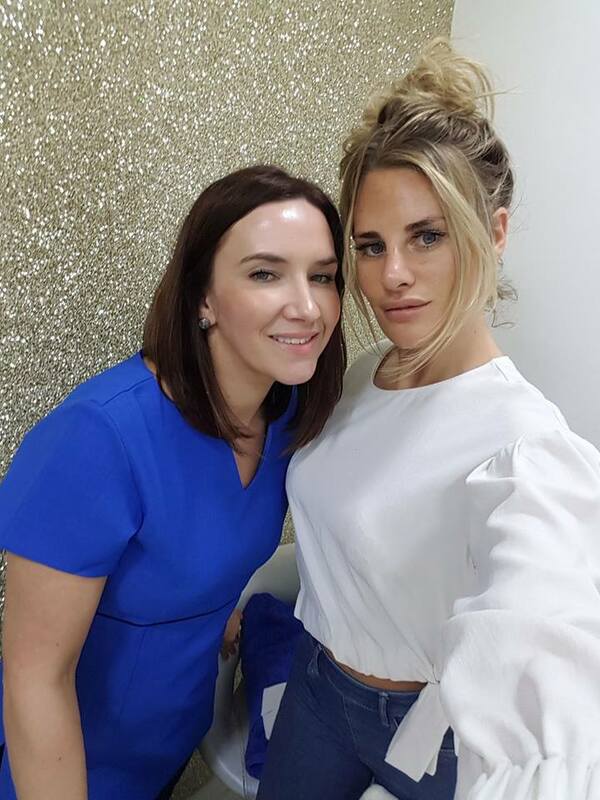 Not only is it fantastic for keeping skin in tip top condition but it gives an incredible flawless finish.... which was done just in time for the girls shooting the first few episodes of TOWIE.